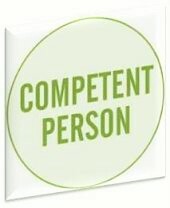 Competency, are you confident that you have the skills behaviours and knowledge (competencies) that will enable you to realise your strategic aims? Do your HR people know what future competencies the organisation requires? Spectrain only design competency based training courses, they are measurable because we see evidence of people’s competence and confidence growing during the course.